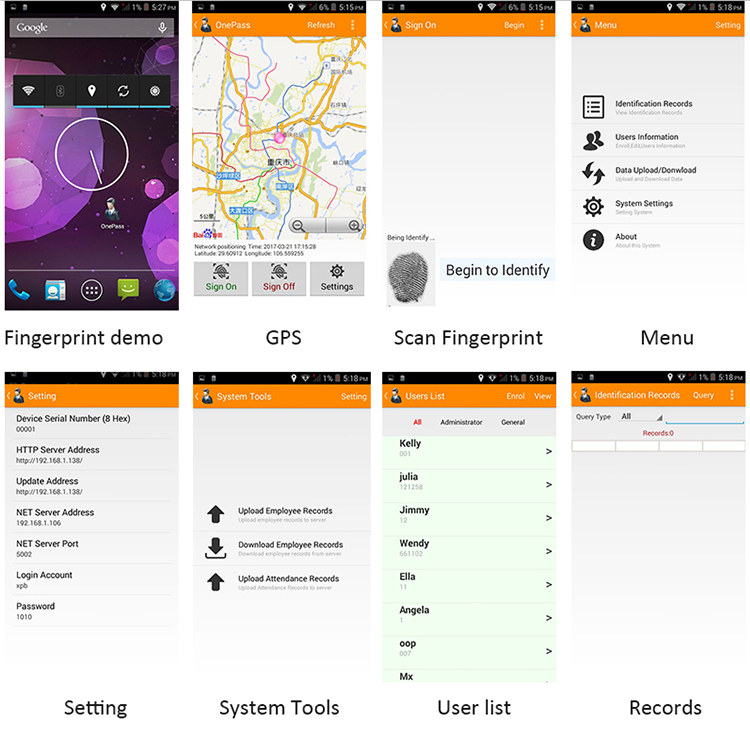 FP05 is a whole new generation of multi-fuction terminal based on Android operation system. 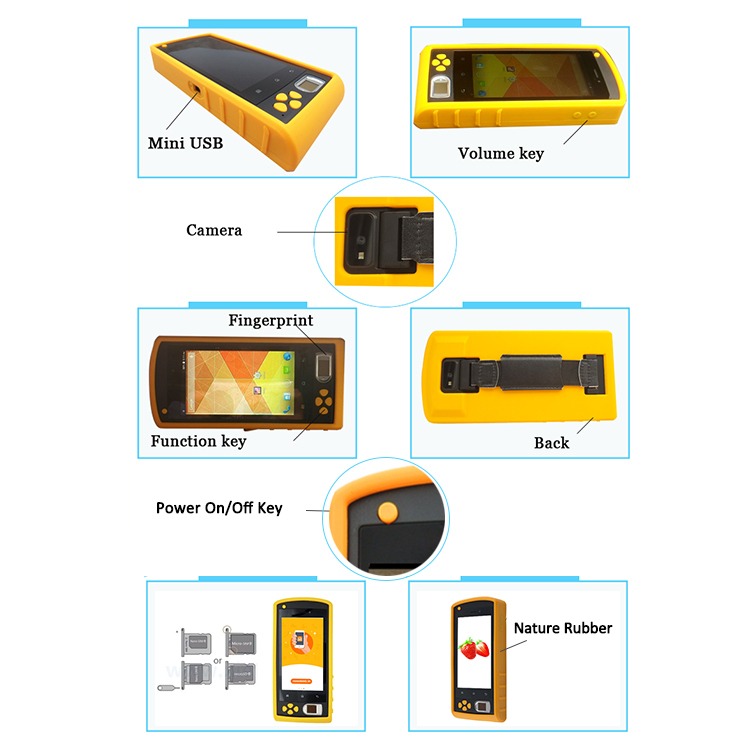 5inch high-resolution touch screen with capacitance fingerprint scanner and NFC card reader, Support GPS location, WIFI, Bluetooth, Barcod and 3G connection (1 SIM card slot). 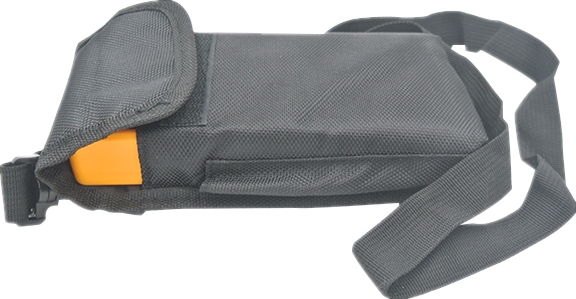 Widely used in finance, government border control and social service agencies etc. ● 5inch touch screen with high resolution, Rugged IP65. ● TrueSafe fingerprint identification, NFC Card recognition.